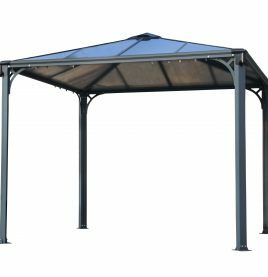 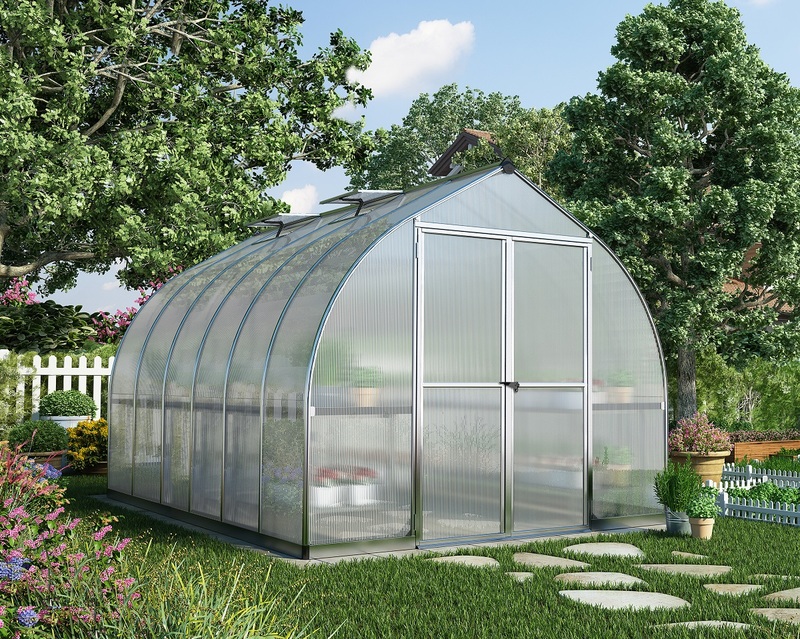 The Palermo 3000 Gazebo combines?high quality aluminium extrusion/powder coated steel with virtually unbreakable 6mm, twin wall polycarbonate glazing to create an elegant yet functional shelter perfectly suited for all your outdoor events. 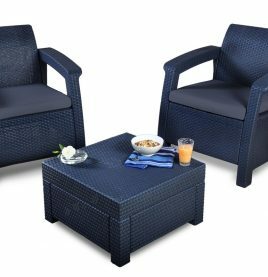 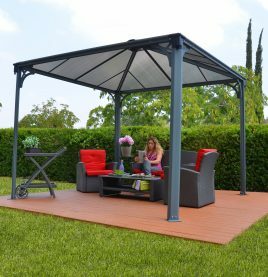 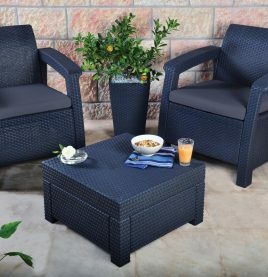 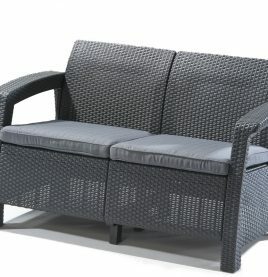 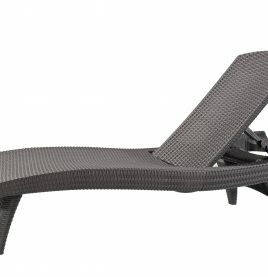 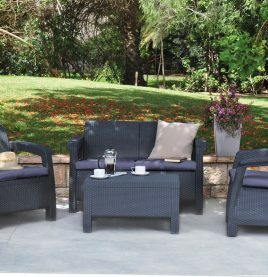 The Corfu Conner Set is stylishly designed outdoor setting with a durable resin construction and elegant rattan finish. 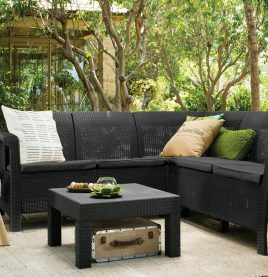 It comfortably seats 4-5 adults and boasts an ergonomic design further accentuated by smooth armrests and washable deep fill cushions. 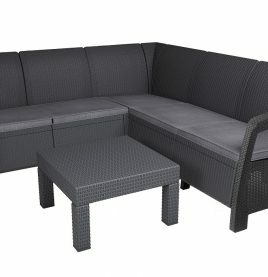 Bonus coffee table included!